I love the Greywalker series and watching the character growth in Harper as she learns more about her abilities and solves each new case. Every book gets better and better. Eep! This is an auto-buy for me and I cannot wait! Liam MacGregor is cursed. Haunted by the wails of fantastical Bean Sidhes and labeled a demon by the villagers of Dòchas, Liam has accepted that things will never get better for him—until a wealthy heiress named Annabel Leighton arrives on the island and Liam’s fate is changed forever. 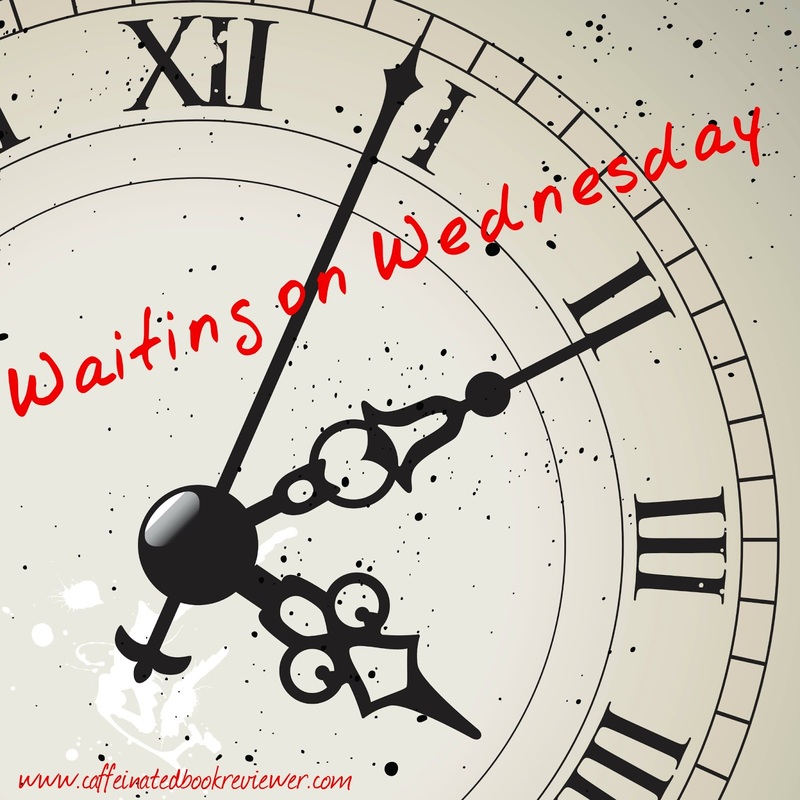 With Anna, Liam finally finds the happiness he has always been denied; but, the violent, mythical Otherworlders, who inhabit the island and the sea around it, have other plans. They make a wager on the couple’s love, testing its strength through a series of cruel obstacles. But the tragedies draw Liam and Anna even closer. Frustrated, the creatures put the couple through one last trial—and this time it’s not only their love that’s in danger of being destroyed. Based on Edgar Allan Poe’s chilling poem Annabel Lee, Mary Lindsey creates a frighteningly beautiful gothic novel that glorifies the power of true love. Doesn't Ashes on the Waves sound creep-tastic! It's based on Edgar Allan Poe's poem Annabel Lee and I cannot wait to devour this Gothic tale! I'm excited to read more about Ashes on the Waves. That's one brave author taking on Poe! I'm so behind on the greywalker series. I think I'm at #4 (will have to check). So glad to see the series is still going strong! 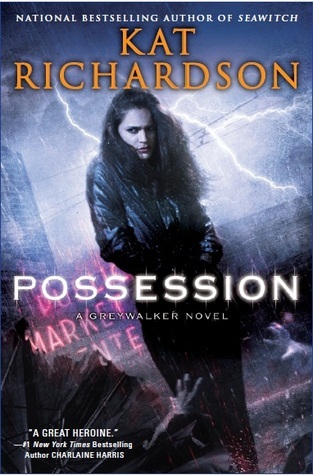 I love the Poe aspect of Ashes and get busy reading Richardson! Hmm. 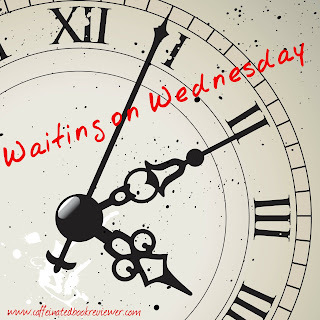 Hadn't seen any of those before Kimberly but I've had Kat Richardson on my tbr list for quite some time. She looks like an interesting author. well get to reading cupcake! Ashes on the Waves has an ah-maaazing cover. Wow! I'm so excited for Ashes on the Waves!! I love gothic novels and this one sounds epic! Ohh both of those sound really good!! Nice! Couldn't get into Kat's series, but the other is new to me! Looks exciting! Ooo Ashes on the Waves sounds good. Dang, I'm seriously discovering some good books this week. That might not be a good thing, though. Poor TBR. hahaha...it will never stop growing! I haven't heard of either of these, but they both sound great. I hope you like them when you get your hands on them! I haven't read any of Kat Richardson's books. Somehow I missed them. I'm going to go look for the first books in the series. haha..well Poe is dark hmm, will let you know! thanks Jenea and I am excited for it too. You know, I haven't read a Kat Richardson book yet, I think I need to rectify that! I really wanted to like the Greywalker series and I made it through book 6, I think, but there was just too much explaining going on. Pages and pages of explanations about how magic, the grey and everything else worked. I felt like I was back in college reading my Chemistry textbook (because I hated Chemistry and didn't understand it one bit). I finally said no more. oh no..i love the deets! Wow, great picks! Both of them sound interesting and I love the covers! Thanks for sharing! Oooh, so THIS is the series that you've been talking about! Greywalker, right?? Looks like I have some catching up to do. Yes, one of my favorite UF ever! The Greywalker series is on #8 already?! I read the first one but that was years ago now and I'm not sure I would remember it. I really liked it though so I need to pick up the second one and hope that I remember the first. Oh I love that Mary Lindsey cover! That is pretty darn awesome! Anything based on the writings of Poe is something I want to read. Man was creepy. I like creepy as long as it doesn't cross over into downright scary. With scary I turn into a shaking mess of wimp-dom who needs every light in the house on at all times:) Still, really looking forward to Ashes on the Waves! I am a huge fan of Poe and hope it does Annabel's poem justice. Exactly..i am so excited I have the ARC and I hope it rocks! Dang Melissa so much has happened and every book just gets better, well if you read a book a month starting in April you can be caught up before this comes out..you can do it!!! Graywalker #8 already?!? OMG, I'm SO behind! I don't know how I'll manage to catch up and I love that series. As for Mary Lindsey, I loved her previous novel and I love that this is based on Annabel Lee, although I generally dislike retellings. I am back. Sorry I have been AWOL. We have had a stomach bug at our house, and now I am woefully behind. I think the second book sounds fantastic. I love books set in Ireland and banshees are always exciting, an add it is based on Poe! Sounds like a good one for October! Love the cover as well! 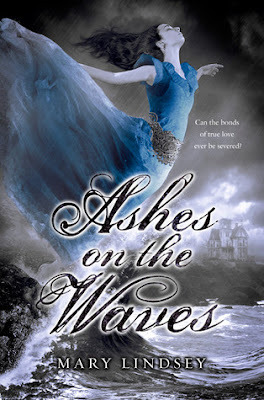 SO excited for Ashes on the Waves and I really need to start Kat's series, I keep hearing amazing things. Great picks! I really need to start the greywalkers series anschluss Ashes on the Waves was my WoW pick a couple months ago. Great picks this week! I hear ya, I feel that way about the Chicagoland Vampire series.